If you’re wondering ‘where can I sell my car in Irving today’? You just found the solution. SellYourCarDFW.com pays the most cash for cars Irving. 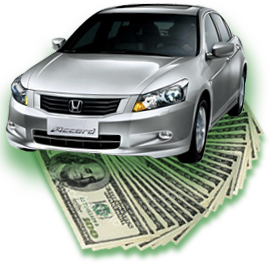 Sell your car fast for cash. We buy cars Irving on the spot and pay top dollar.